Over the last five years, Netflix has become one of the most successful entertainment companies in the world. The streaming service now serves 83 million customers in 190 countries and offer some of the most popular and talked-about shows. However, this growth across the globe has made a new Netflix brand hard to execute. Stranger Things, Star Trek: Discovery and House of Cards have demonstrated that Netflix can make great TV, and the studio has now branched out into big-budget movies with titles such as Bright and The Cloverfield Paradox. But, with so many users in so many regions, how do you create a brand that is both innovative and universal? A New York-based agency have spent a year coming up with a new brand identity for Netflix – and it’s great. Keep reading to find out more. When looking to implement a cohesive visual system that could grow along with the brand, Netflix turned to New York agency Gretel. Gretel’s answer was to create a system called ‘The Stack’. The Stack consists of uniformly sized cards, all printed with some element of the Netflix brand – either an actor, a character from one of its shows, or even the red from the logo. When put together they look like a stack of cards, and when displayed together they suggest an almost unlimited selection of content. Whether static or used as an animation, The Stack is a universal branding language that can scale from tiny social media adverts to huge billboards. What we really like about it is that it implies that the selection of content is almost infinite, as any combination of the cards can be used together. For a service that prides itself on the range of content, this is a wonderful way of showcasing the impressive catalogue. 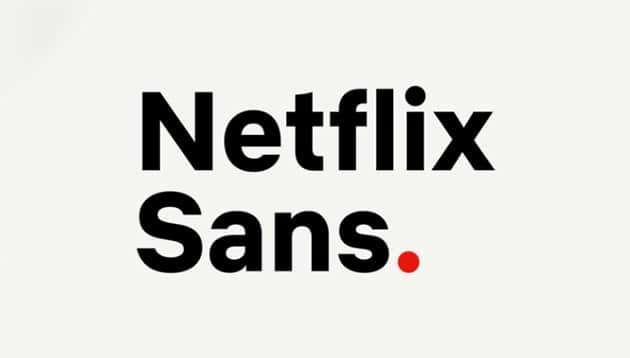 As part of the new Netflix brand, the company have also adopted a new typeface to run in partnership with The Stack. Replacing ‘Gotham’, the new typeface is a sans-serif that is clean and neutral that is designed to draw attention to the messaging. We love the slight curve on the lower case ‘t’ which is a nod to the curve on the existing Netflix logo. ‘See What’s Next’ is designed to connect people with stories with the ‘see’ offering a double meaning as ‘view the content’. ‘What’s next’ suggests innovation and anticipation and encourages customers to keep returning to the service to watch the next episode, next season, or next big show. 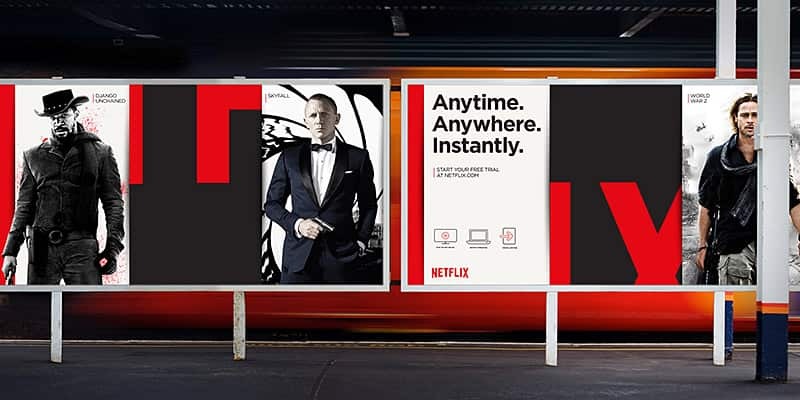 Making a concept simpler yet more meaningful is one of the hardest jobs in marketing, and the new Netflix brand has pulled it off with some style. If you need advice and inspiration for your next branding or marketing campaign, get in touch. Email hello@diversity.agency or call (0115) 967 3767.